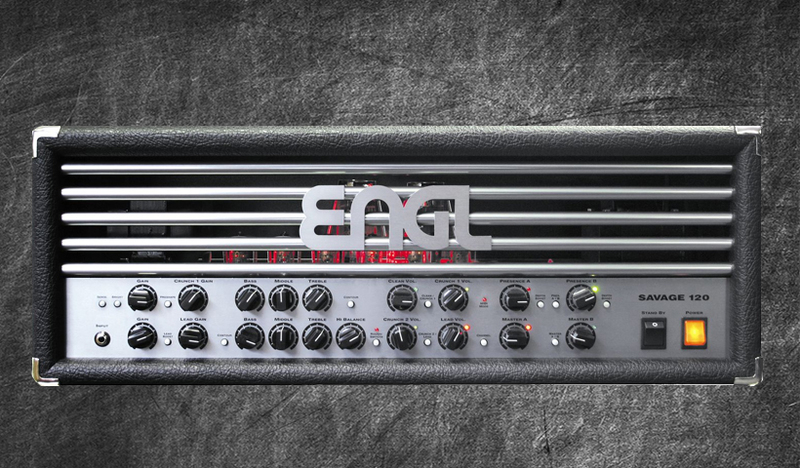 The mighty Engl Savage is considered the best Engl amplifier of them all. A highly versatile 120 high gain monster with a fantastic naturally tight bottom end. This head can do it all from crisp cleans to blazing metal at the tip of your fingers. Together we have put a collection of 29 DIRECT and 60 Studio profiles for your pleasure. Out of all the amps profiled at ReampZone the Engl Savage remains within my top 3 for its chime, dime and overall punch. To accent the ridiculousness of the Engl Savage we made a few super special tight Fortin 33 boosted profiles as well – these are perfect for djent and anything requiring a cut through the mix.